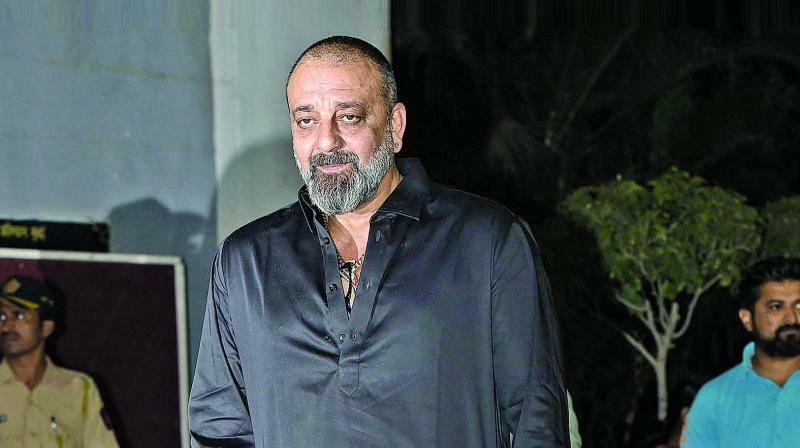 Sources say Sanjay Dutt is almost finalized as the main antagonist in KGF Chapter 2. It’s time for Sanjay Dutt to make his debut in the South Indian cinema. Dutt has been offered the role of the arch-villain in the sequel to the Kannada blockbuster KGF. “The only reason he did not accept KGF Chapter 1 was because it was a regional film. And the main lead Yash was unknown outside Karnataka. Now after Chapter one is a blockbuster and Yash is a household name across the country, the KGF franchise seems much more attractive to Dutt,” says the source.